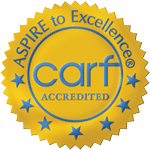 The nationally accredited Capital Area Recovery Program (CARP) offers social detoxification services and comprehensive clinical treatment for substance abuse and addiction recovery. We provide care for people with a co-occurring mental health problem. The 40-bed residential addiction recovery program is open to adult males, 18 and older. 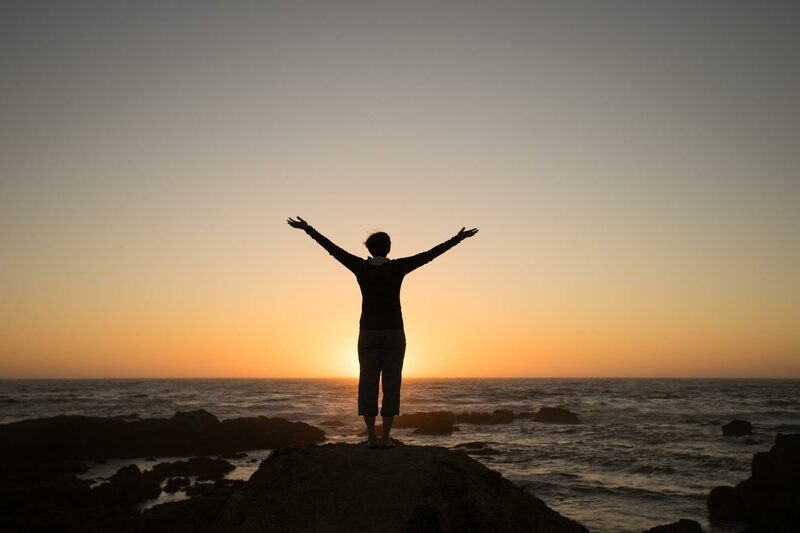 Clients are admitted only from clinicians, drug courts, hospitals, mental health and substance abuse treatment facilities. Medicaid, Medicare, Private Insurance accepted, and no-cost and sliding fee scale available based on household income.